To all our veterans today, I say THANK YOU for your service!! ~ by photographyfree4all on November 11, 2016. 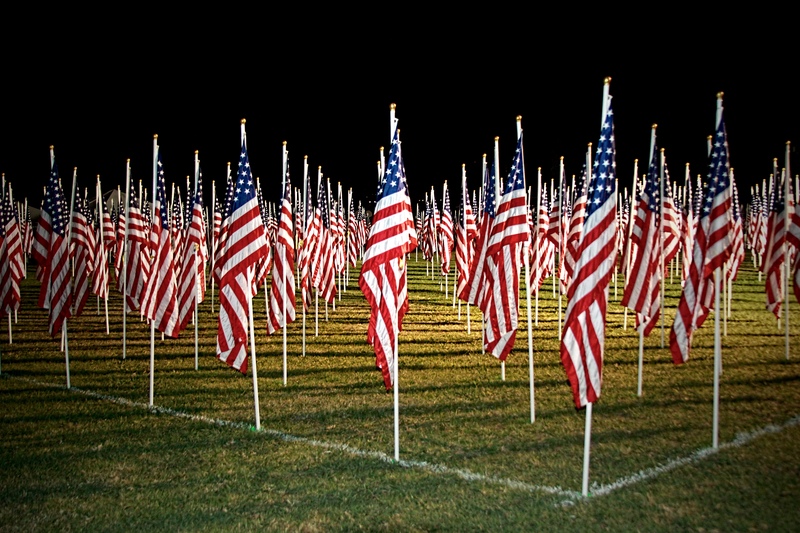 God bless the USA – such a beautiful sight! Thanks for sharing. IT'S FRIDAY FAVORITES - TIME TO VOTE! !